Enjoy the top 9 famous quotes, sayings and quotations by Iyad Allawi. 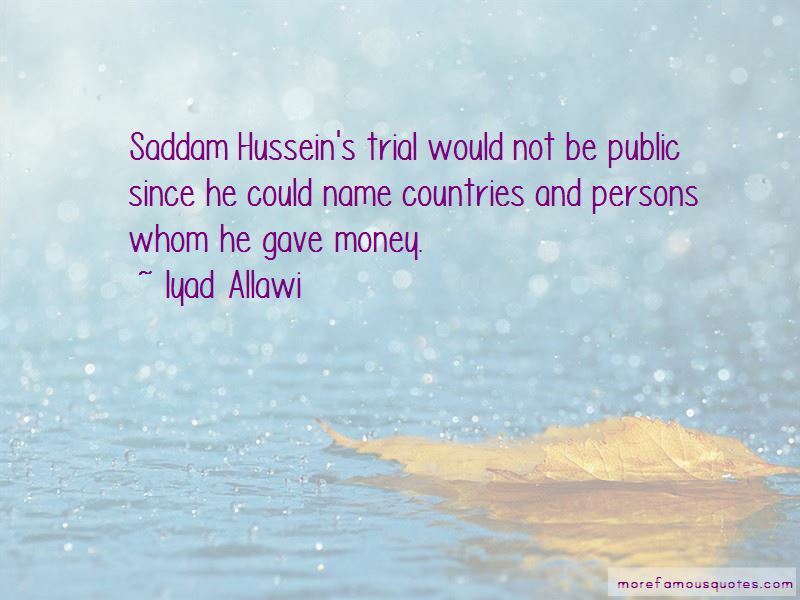 Saddam Hussein's trial would not be public since he could name countries and persons whom he gave money. We see an extensive program of dismantling state institutions ... These are ingredients for catastrophe. 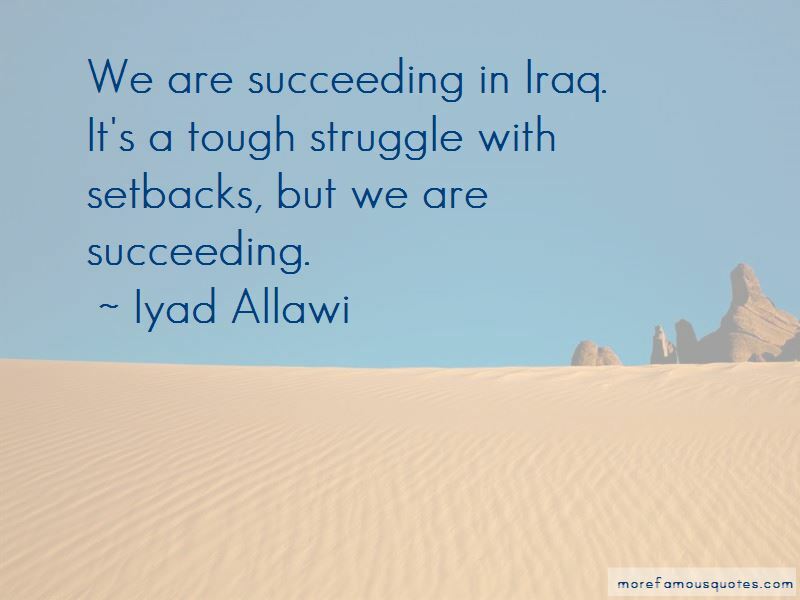 Want to see more pictures of Iyad Allawi quotes? Click on image of Iyad Allawi quotes to view full size.